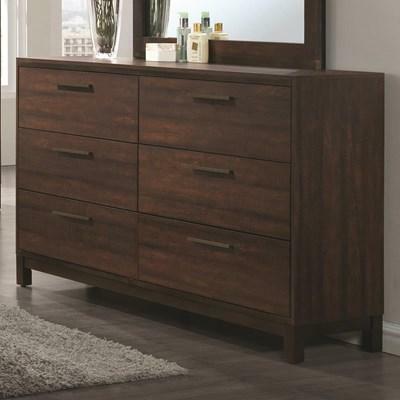 The Brandon Dresser offers a transitional style that is well suited for any home. 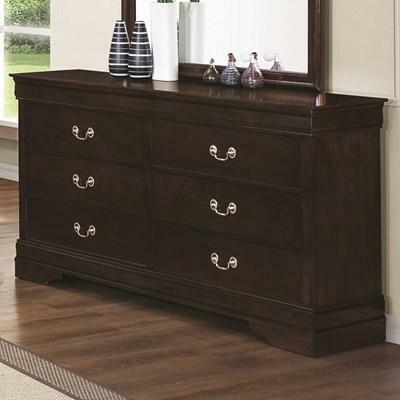 It has a medium warm brown finish over six drawers adorned with metal pull handles. 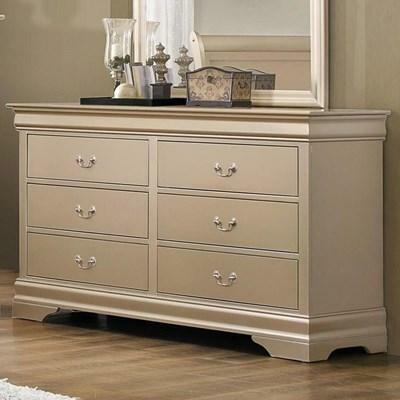 The classical design of the Louis Philippe Dresser and the ample storage provided with its six large drawers makes it the perfect addition to your bedroom. 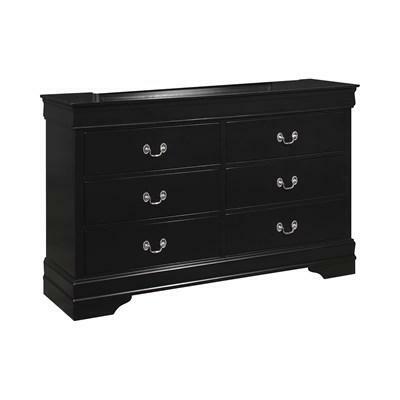 The drawers are adorned with silver finished bail handles and it stands on bracket feet. 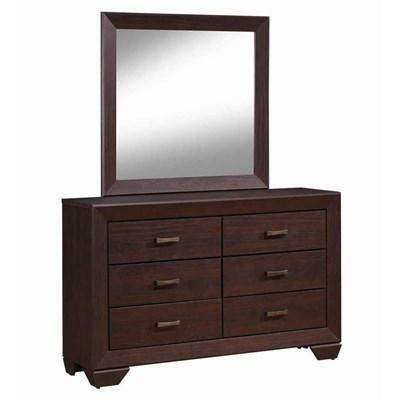 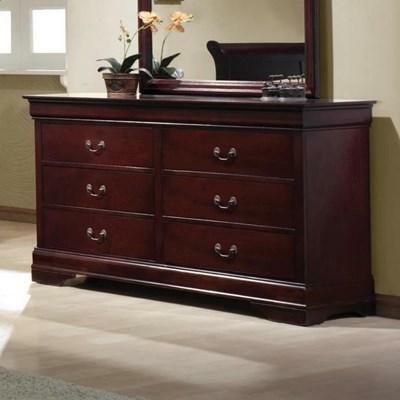 The Louis Philippe Dresser is made of tropical hardwoods and okume veneers featuring a rich cherry finish. 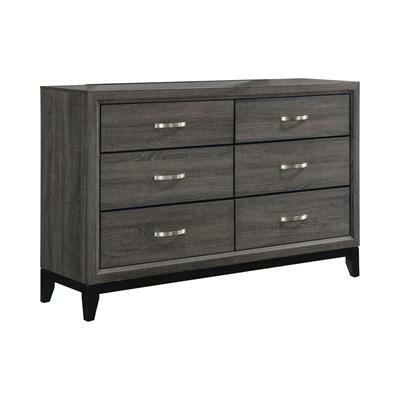 It features six large storage drawers adorned with metal silver finished bail handles. 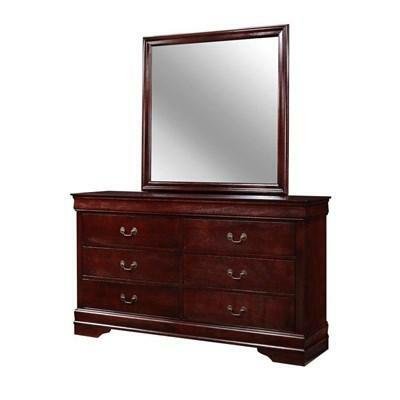 It stands on bracket feet. 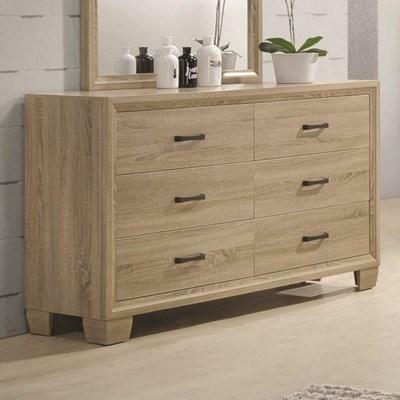 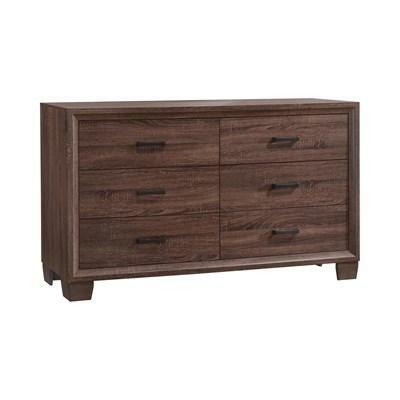 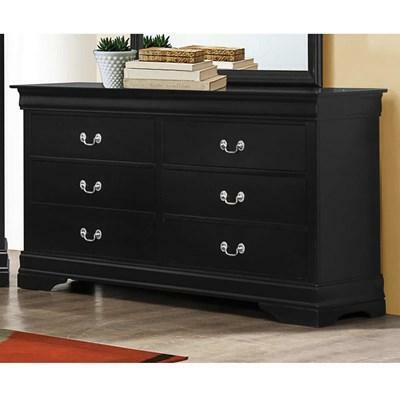 The Watson Dresser comes in a grey oak finish with a black finished base and tapered feet. 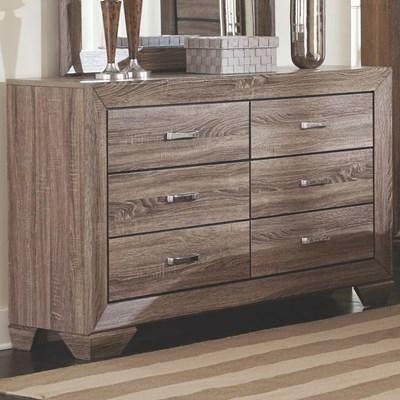 It features six large storage drawers adorned with metal brushed nickel finished pull handles.